I dislike the term "Comic Book". There is nothing funny about a zombie ripping out a man's intestines or a gifted human with extraordinary abilities pushing a blazing comet away from earth thus preventing total destruction of our civilization. These are all fantasy experiences that thrill our imaginations. We will not laugh; we will gape in horror and expectation as if we are on a roller coaster ride at the crest of a rise and begin the rush downwards. We should call comic books Illustrated Speculative Fiction or Exciting Graphic Tales. These are stories that entertain and education. There should be no more comic books. Instead there should be illustrated spec fiction that offers space operas, romance, mystery, sword and soul, steam funk and much more. Graphic tales are a billion dollar industry on a global stage. 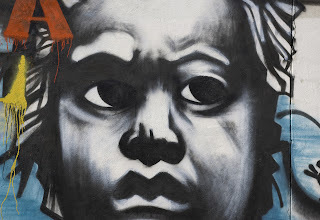 Black creators need to be willing to redesign how their works are promoted to consumers. I want no more comic books. No more Yuk, Yuk. I want images brought to life with stories that examine the extreme possibilities in our lives. Bring on the dystopias and how we can avoid them. Bring on the alien invasions that we can defeat by combining our resources. Bring me worlds were every human being is successful and happy if we are willing to defend our rights and engage new ideas. We can better our lives if we dream big. We must write big; but no more artificial laugh tracks. Give me Uhuru big breasted, bare legs with her eyes flashing fire and her smile enticing. She is s genius. I want a new world to conquer. I am not laughing. I am serious. Together, we can transform the universe. The goal of all Speculative Fiction is to enlighten and inspire as well as entertain and educate. This is not comic or funny. This is serious. The African Diaspora Speculative Fiction Renaissance is happening now, at this very moment as you read this post. 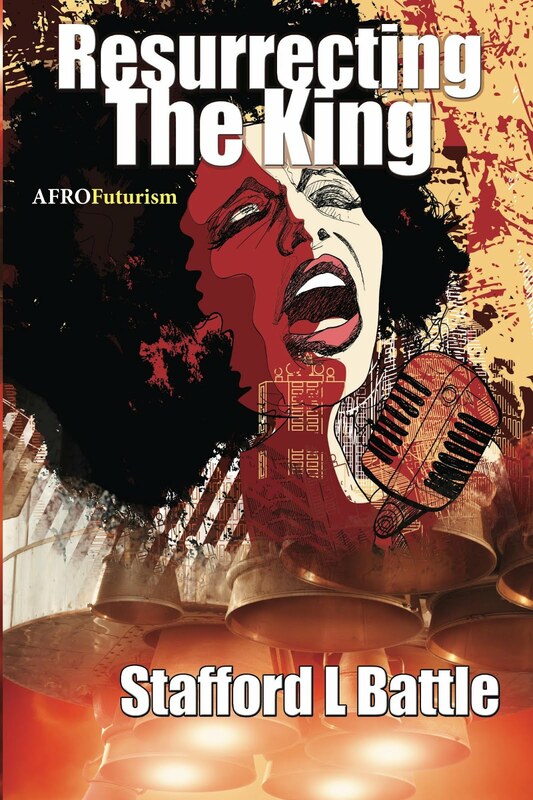 The year 2013 offers Steamfunk, Sword and Soul, AFRO Futurism, Black Sci-fi, AFRO Sci-fi, and many other genres in literature, graphic arts, film, animation and music. There is an uprising among smart, innovative people. They represent many cultures and experiences. A tangible revolution is being lead by those who resent and rebel against the publishing, music and film making industry that has been too long controlled by narrow-minded bean counters who are dedicated to social programming and marketing for corporate profits. Spiderman, Superman, Batman reboots threaten to overwhelm the creative landscape. Star Wars, Star Trek, Star Gate have been endlessly recycled into an entertainment mush. Dr. Who is now "who" really cares -- there will never be a nonwhite or female Dr. Who (although, the Dr. Who franchise should be praised for presenting nonwhite characters in supporting roles since the 1960s). The Internet and e-books explosion has made us a truly global society. And like the universal "Big Bang", many new centers of thought are coalescing, swirling together and birthing new bright lights. Writers from Africa, Europe, Asia, urban USA are emerging as spheres of influence and inspiration. 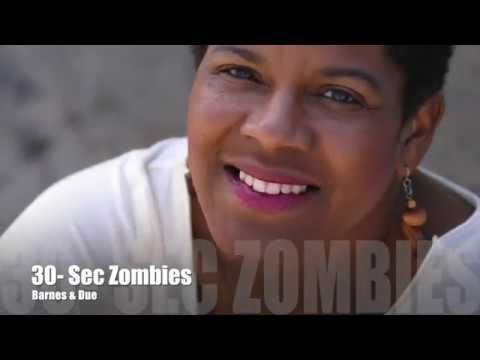 The Black Science Fiction Society turned five-years-old on March 8, 2013. For many aspiring and established African Diaspora Speculative creators, this is a much celebrated event. The BSFS has more than 3,000 members and is growing. It has spawned or influenced anthologies, short films, graphic arts, comics and fandom. 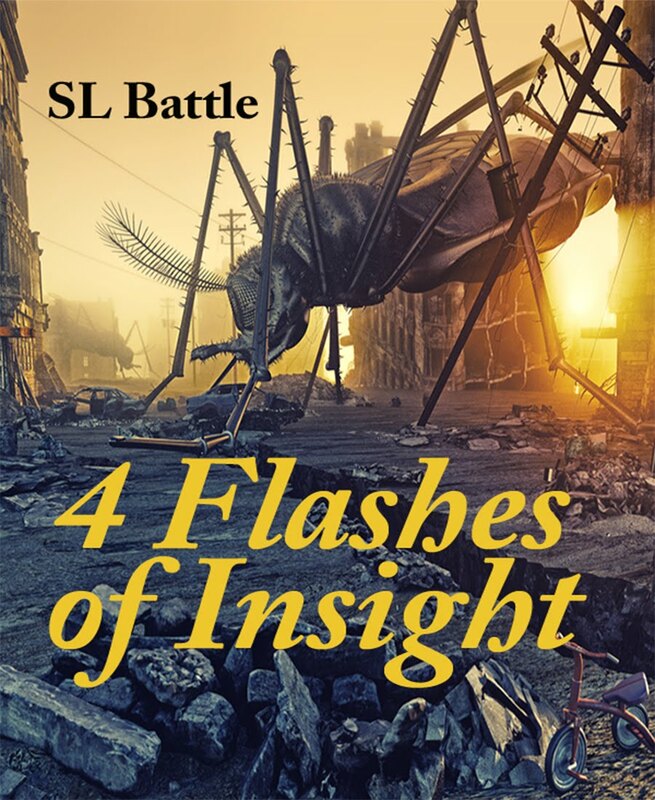 Likewise, the Black Sci-Fi.com another coalition has offered news, interviews and commentary on the current state of African American Science Fiction. The Carl Brandon Society promotes multicultural representation in speculative fiction. There are many, many other online communities that promote Afro Futurism, African American Science Fiction, Black Sci-fi and "the other" in speculative arts -- please use Google to help push-up their rankings. If you could hop into the time machine that you hid in the rear of your garage or closet and set the dials back to 2008, what would you tell your past self? "Self," you could say, "Write a new speculative short story every month, and twice a year self-publish an e-book." That productivity would be a valuable asset, today. 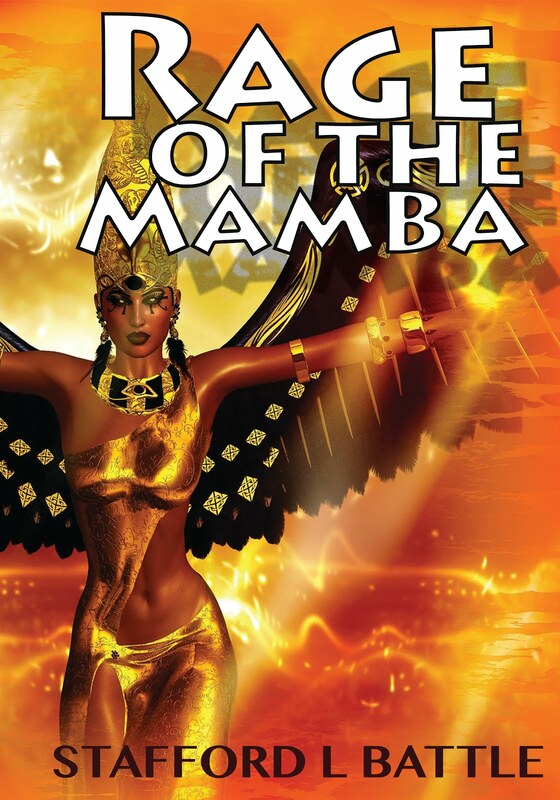 Many fans are seeking Imaro, Mamba Queen, Black Panther, Static Shock, Brotherman, Changa and other characters of color for their Kindles, Nooks and I-Pads. Hop back into your time machine and go into the future to the year 2018. Look around and ask yourself what was the result of the African Diaspora Spec Fiction Renaissance? Have most screen actors been replaced by digital software. Is music truly free--we only pay for concerts and t-shirts. PCs should be nearly obsolete; most everyday devices should have the processing power of the Apollo Lunar space craft. Is everyone will digitally connected via eyewear. Will virtual reality allowing smell, touch and taste along with visual stimulation, offer exotic new literary arts. The world will be smaller but exploration of our solar system will vastly expand our view of the universe back to its beginnings. Our creative artists will drink deeply from this river of knowledge. Our stories will take us to the edge of creation and beyond. Back into the time machine! 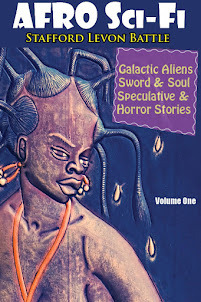 It is March 2013, we can learn from the past and influence the future by participating in the African Diaspora Speculative Fiction Renaissance and shaping the course of our world, now. In 2015, we can take the next step forward. In the 1930s, there was the Harlem Renaissance. 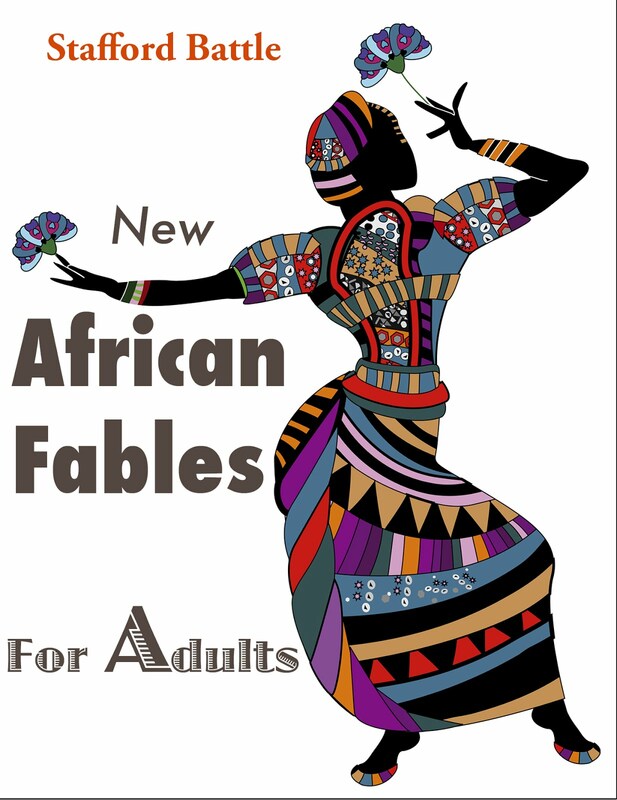 On March 23, 2013, we celebrate AFRO Fantastic Arts. Afrofuturism fueled by African Diaspora Speculative Fiction and other progressive artistic ventures are being popularized. Newly recognized writers, filmmakers, artists, musicians and other creative minds are rising in AFRO Futurism. This month, we honor and remember Octavia Butler. 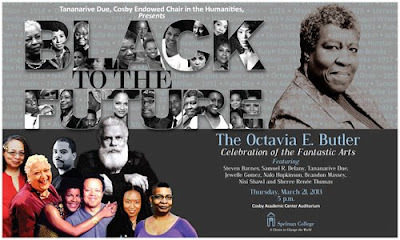 Pioneers in black speculative fiction will gather at Spelman College, Thursday, March 21, 2013, to celebrate the legacy of science fiction novelist Octavia E. Butler at “Black to the Future: the Octavia E. Butler Celebration of the Fantastic Arts.” This is Tananarive Due’s culminating event as the 2012-2013 William and Camille Hanks Cosby Chair in the Humanities. A panel of writers: Steven Barnes, Samuel R. Delany, Tananarive Due, Jewelle Gomez, Nalo Hopkinson, Brandon Massey, Nisi Shawl and Sheree Renée Thomas. Octavia E. Butler (1947-2006), who won a MacArthur Genius Grant as well as Hugo and Nebula awards, was a pioneer and one of the nation’s most beloved standard bearers in the realm of social science fiction. Her novels, which include Kindred, Patternmaster and Parable of the Sower, are well-researched and deeply thoughtful meditations on power dynamics and community building between colliding populations of humans, mentally enhanced humans, and alien species. Her strong, complex heroines have resonated with readers for decades.